In her latest column for Who What Wear Australia, beauty queen and editor of Gritty Pretty, Eleanor Pendleton, opens up about what she’s spoiling her friends and family with this Christmas. Christmas is such a fun time of year as you get to spoil the people you love and watch their happy faces as they unwrap your well-thought out gift. There’s still a bit of time left, but if you need a few final ideas, keep scrolling to see what I’m buying for friends and family this year. My boyfriend rarely buys clothes for himself. 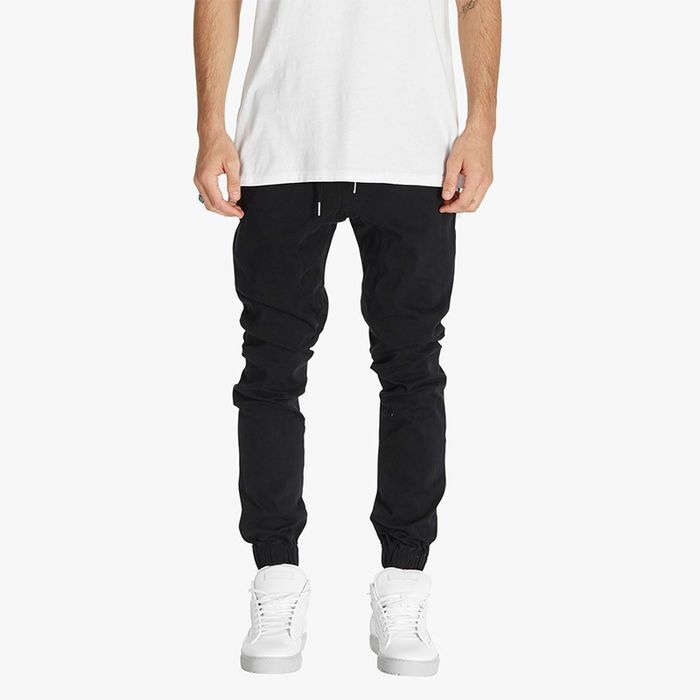 Every Christmas, I do a mass order and stock his wardrobe with essential everyday pants, shirts and tees from Zanerobe. My sister is in need of a new pair of sunglasses. These frames from Viktoria + Woods are a timeless and classic frame. Plus, I can borrow them from her! I’ve gifted so many people in my life a Nespresso machine. Once they go Nespresso, they never go back! Bed linen is something no one likes to buy for themselves, which makes it the perfect gift. I’ll be stocking up on homewares like this white linen set from the newly-opened Zara Home in Sydney. My mum is the person who originally introduced me to SK-II over nine years ago. Being SK-II’s brand ambassador, I’ll definitely be sharing the love and treating my mum to this SK-II Christmas set. A treat for your father or father-in-law is this pewter flask. Presented in a beautiful wooden box, it takes care of gift wrapping! I’ll be spoiling my grandmother this year with Crabtree & Evelyn. Mr Porter knows how to do good gifting. This year, I’ll be purchasing a few different pairs of socks for my grandfather. Candles make for the best gift—all year round—which is why my best friend will get a kickstart for next year's candle collection this this Diptyque mini set. Don’t know what to get your Kris Kringle? A 2016 diary never fails. This one by An Organised Life is my pick. A lot of office Kris Kringle’s have a price limit. At less than $30, this marble bowl is a simple, chic gift for any colleague—male or female. This Christmas, I’m lusting over this Chloé Faye Bag in Motty Grey. Heaven. Christmas in Australia means BBQs and beach days. This Janessa Leone hat will be a practical and stylish gift this holiday season. I spied these practical black flats on Harper & Harley’s Sara Donaldson. I’d be very excited to receive a pair of these under the tree. What are you buying your family this Christmas? Share your plans in the comments below!